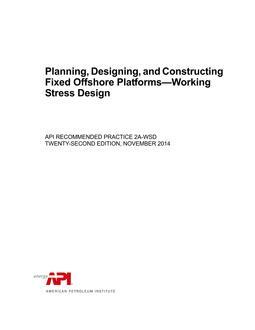 This Recommended Practice covers requirements for Preproduction qualification, by special welding and mechanical testing, of specific steelmaking and processing procedures for the manufacture of steel of a specified chemical composition range by a specific steel producer. 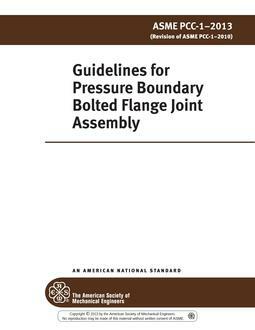 This is a Recommended Practice for material selection and qualification, but not for the performance of production weld joints. 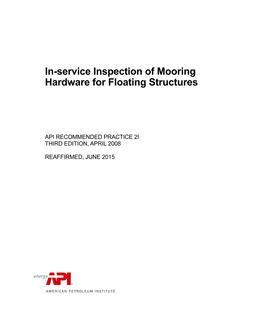 This Recommended Practice was developed in conjunction with, and is intended primarily for use with, API Specifications 2W and 2Y. However, it may be used as a supplement to other material specifications (e.g., API Specification 2H) if so desired.